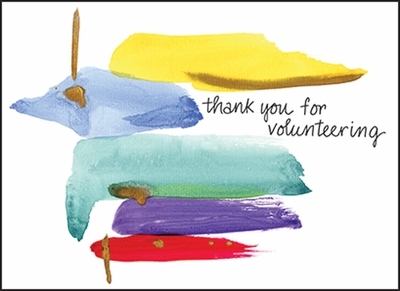 Say Thank You | Volunteer Cards, Note Cards and Other Gifts | it takes two, inc. ThIS cheery note cards are a great way to show your appreciation for your hard-working volunteers. Send a thank you card today!